January is the first month of launching new product in cosmetics industry in a year. Here is my recommendation for your skincare regimen—Bio Performance Glow Revival Serum to awake your skin’s power to glow. 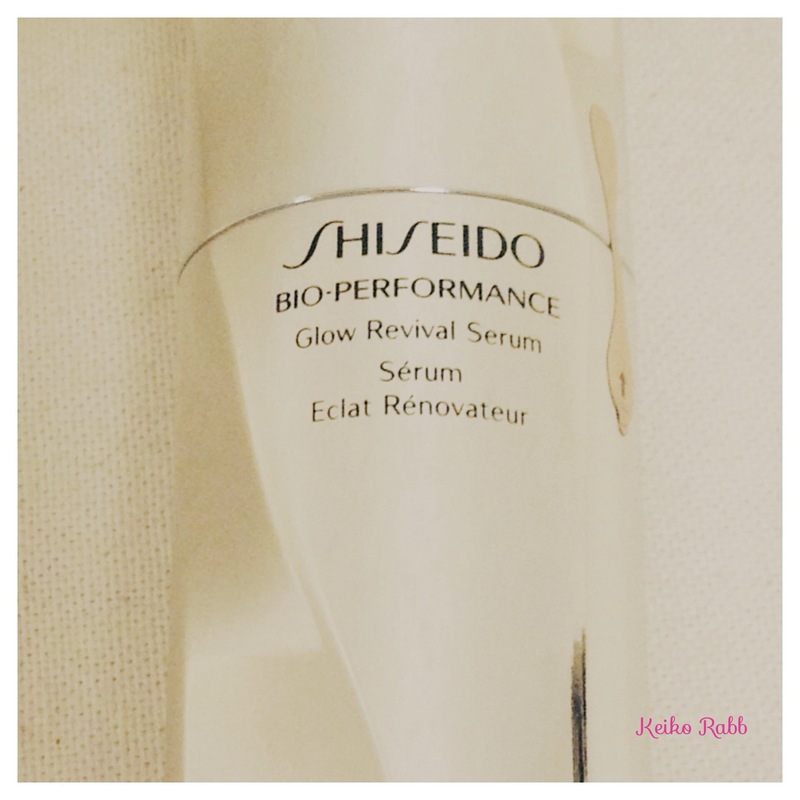 This entry was tagged Bio Performance, Glow Revival Serum, Shiseido, skincare. Bookmark the permalink.